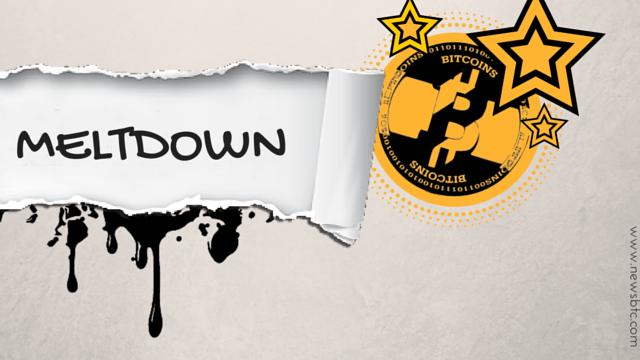 Global Equity Meltdown to Lift Bitcoin as Digital Gold? 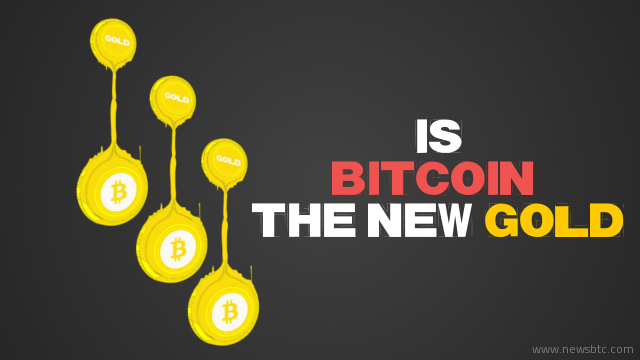 Is Bitcoin the New Gold in the Financial Markets? Are Digital Currencies the New Safe-Haven?